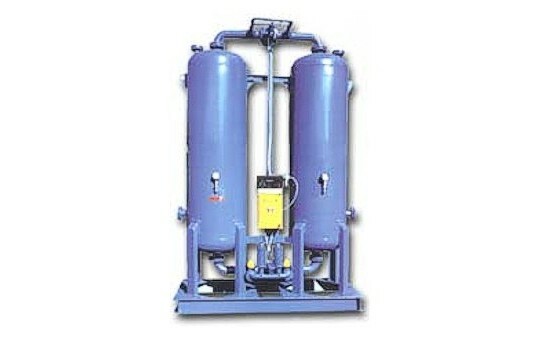 Pioneers in Compressed Air Drying and Filtering. Quality at a Fair Price. Please call us for Maintenance, Repairs, Spares and Consumables on any of the above products! Got a short-term project and don't want to buy? We hire out all our equipment. Coalescing Filter Elements Great Savings! Tegnon - solving problems in compressed air, gas and granular solids management. Established in 1963, Tegnon is an industry leader in the management of compressed air, gas and granular solids or particles (both mineral and organic). Tegnon's strength lies in its versatility, customising standard products to meet each customer's individual requirements with extremely cost-effective results. In addition to in-house research and the development of equipment under the Tegnon and Tegnon-Jones brands, we also represent a number of well-known international companies such as MTA and Tiger Filtration. Over 6000 Tegnon drying units are currently in operation in Southern Africa. Talk to the real experts! Tegnon's know-how about desiccant or adsorption dryers goes back a long way to an association with Esso Research, the original patent holders. South African designed and built since 1963. 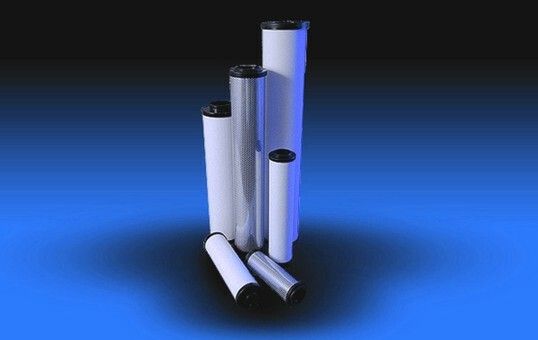 Generic in-line compressed air and gas filter elements (filter cartridges) for all leading OEMs. ISO 8573 and ISO 12500 certified. These are quality British-made products. 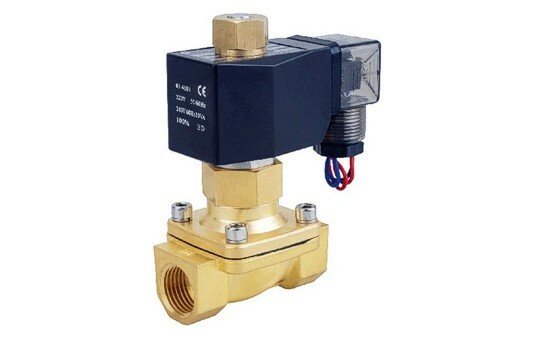 Tegnon keeps a high quality, reasonably priced range of normally closed solenoid valves in stock. Ask our staff to see samples from our range for your particular industry or application. Copyright 2018 - Tegnon (Pty) Ltd. All Rights Reserved.